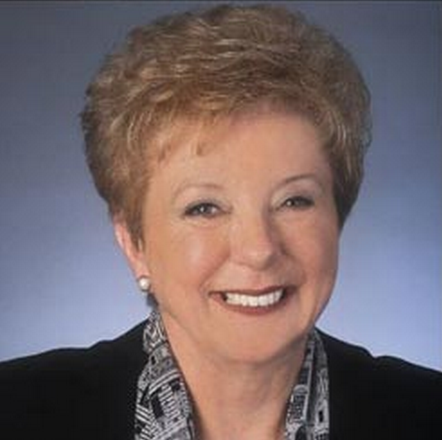 The League of California Cities—the association of city officials that lobbies in both Sacramento and Washington DC—honored former Long Beach Mayor Beverly O’Neill with a lifetime achievement award for her dedication to public service. O’Neill is a revered figure when it comes to Long Beach politics, having served as mayor for three consecutive terms following her election in 1994. Her second election in 1998 garnered her almost 80% of the vote while her third win as a write-in campaign put her in the history books as the only mayor of a large to city in the U.S. to ever achieve such a feat.